This Autumn, scholars in the English Division, Professor Janet Wilson and Dr Gerri Kimber have received prestigious awards for their research on the literature and culture of New Zealand. 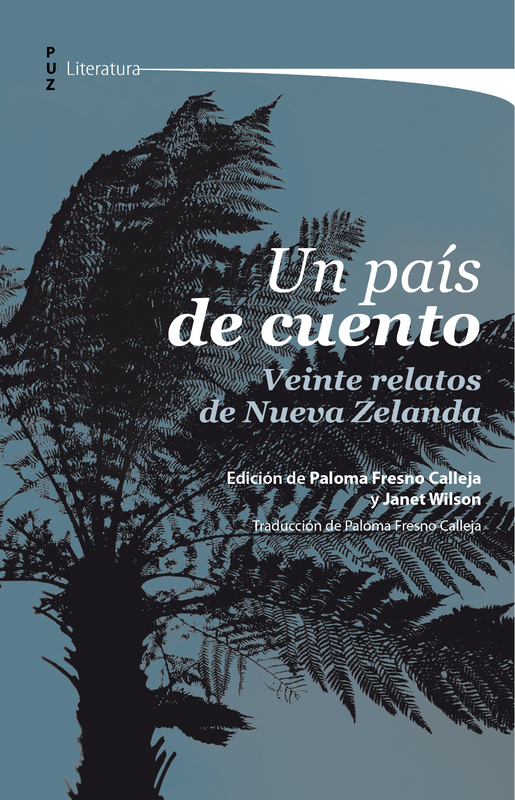 The first ever book of New Zealand short stories translated into Spanish, Un Pais de Ceuento : Veinte relatos de Nueva Zelanda (The University of Zaragoza Press, 2014), edited by Professor Wilson and Dr Paloma Fresno Calleja (University of Balearic Isles) has just been awarded the 2014 AEDEAN translation prize at the Annual Conference of the Spanish Association of Anglo-American Studies. This translation was funded by a Santander award from the University of Northampton. Professor Wilson provided notes on the English texts and wrote the introduction, while Dr Fresno made the translation into Spanish. 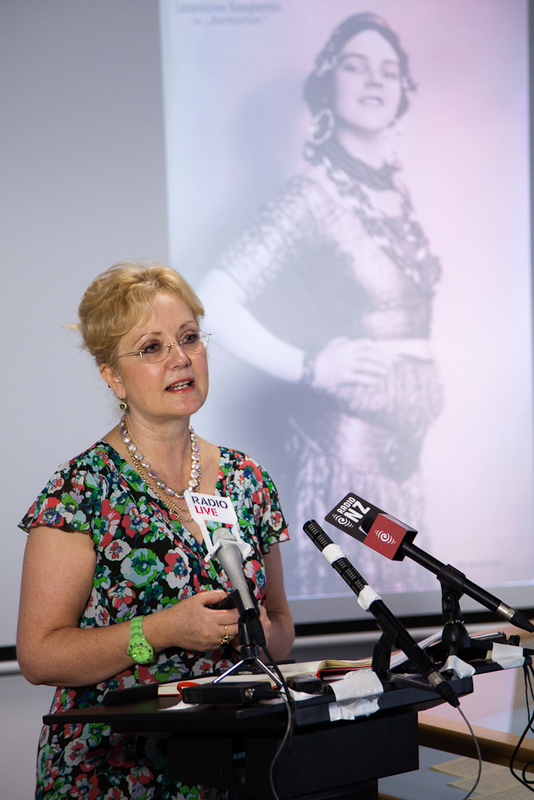 Dr Kimber has just been awarded a prestigious grant for 2015 by the National Library of New Zealand’s Alexander Turnbull Library in Wellington, which houses New Zealand’s national documentary heritage collections. The grant of $10,000 is awarded annually to a prominent scholar who plans to make significant use of the collections of the Alexander Turnbull Library. Dr Kimber is currently researching a new biography of Katherine Mansfield, and the library houses the world’s most important collection of Mansfield manuscripts. Dr Kimber is thrilled by this award. ‘This grant will make an enormous difference to my research, as it allows me to spend a month in New Zealand, conducting the in-depth research needed for this new biography of Mansfield’s early life’. Dr Kimber will deliver a public lecture on her research whilst in New Zealand and produce an article to be published in the Turnbull Library Record, the peer-reviewed scholarly journal in the humanities, published annually by the Alexander Turnbull Library. Congratulations to Gerri and Janet! Posted on November 21, 2014, in Funding, News, Research Institutes and Centres, School of Education, School of Health, School of Science and Technology, School of Social Sciences, School of the Arts. Bookmark the permalink. Leave a comment.